The Young Democrats of Washington have new positions on our board open for applications. To apply, please send your resume and cover letter (on what you would do in the position) to Lakecia.Farmer@ydwa.org. Applications close on December 1, at which point the President and Vice-presidents will share application information and their recommendation with the general board, subject to a vote of the body. If you would like more information, please feel free to email LaKecia. 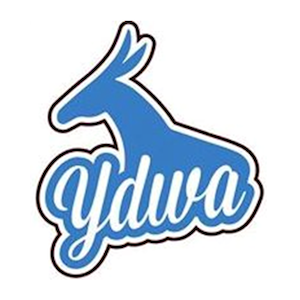 Shall serve as leader and coordinator for YDWA caucuses. Find more about caucuses here. Shall report to the Vice President of Government Affairs. Shall report to the Vice President of Operations.